Brian Pillman recently appeared on WrestlingINC’s WINCLY podcast. 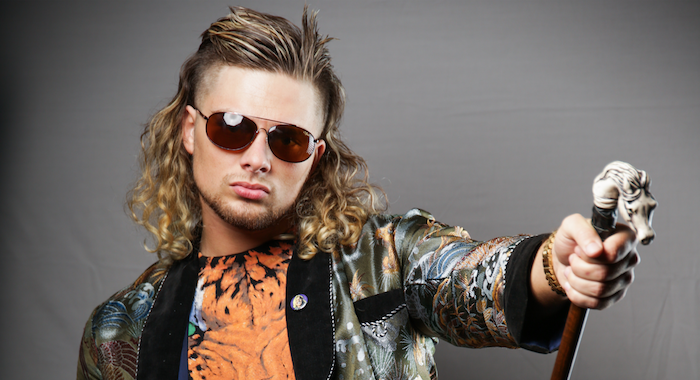 The current-MLW wrestler talked around the idea that he could wrestle for New Japan Pro Wrestling, essentially saying that he wants to work in Japan and that there’s no other company he’d rather work for in the country. Pillman did not say that there are talks between himself and the company but he didn’t say there weren’t.